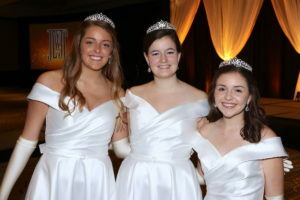 Plans are underway for the 2019 JLWJC Community Ball and Cotillion. 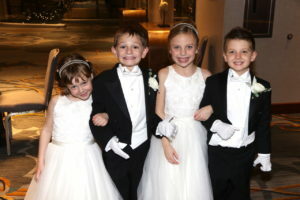 Here is a video highlighting the Ball and Cotillion. 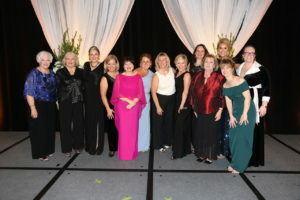 For more than 84 years the Junior League of Wyandotte and Johnson Counties has provided assistance to create change in the lives of women, children, and families. The JLWJC generates partnerships across the region to help raise money and distribute resources through its signature area of focus. 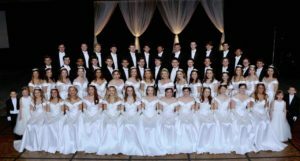 We look forward to celebrating JLWJC’s 69th Annual Community Ball and Cotillion. Together we will continue serving the needs of our community. If you would like to nominate a participant, please fill out the nomination form.